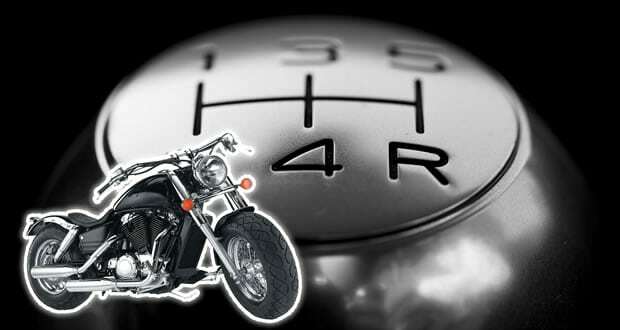 Home / Top Stories / Helpful Tips & Info / Can I Shift Gears in a Car If I Can Ride a Motorcycle? Can I Shift Gears in a Car If I Can Ride a Motorcycle? You probably already knew that stuff though, so let’s get into your question. Will it be easy for you to learn how to shift gears in a car, based on your motorcycle riding experience? Next, let’s get into detail on all of these, and talk about what will and won’t be transferable. If you’ve been riding motorcycles for a year you already know why you need to shift gears. There’s only so fast (or so slow) you can go in a given gear. Being in the right gear is essential to your safety as well as your vehicle’s health, whether it’s a car or a motorcycle we’re talking about. You also know that when your engine starts turning too quickly or too slowly (high or low RPMs), it’s time to shift up or down. 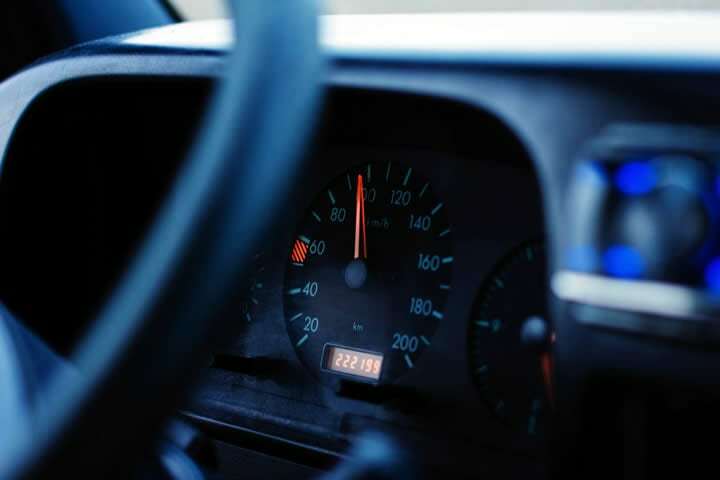 Speaking of RPMs too high or too low, with a year’s experience under your belt, as a motorcyclist you probably know how your bike feels when you need to shift up or shift down. When the RPMs aren’t in the right range, the bike doesn’t feel happy, does it? Well, in a car you don’t have a motor producing micro-explosions right between your legs, but the vehicle feels about the same when it isn’t happy. This is where it gets tricky. Take everything you did with your hands, and everything you did with your feet, and switch them. For some people, this will come fairly naturally, but others will take some time to wrap their heads around it. Practice, practice, practice. We’ll get into some tips in a bit. If the transmission on the 2004 Mercedes isn’t as smooth as it used to be, or isn’t as smooth as newer cars, you can ask your uncle to rent you a newer model one for a day and drive to meet you in an empty parking lot. Learning on a car with a newer, smoother transmission, might make your life easier. 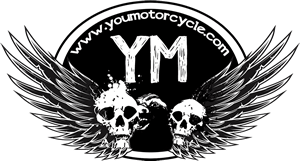 Think of it as learning on a more beginner friendly motorcycle first, and then transitioning to something a little more finicky later. Be careful of free stuff. Free can be both the BEST price and the WORST price. You said your uncle was going to give you the car for free, but you never mentioned what kind of condition it’s in. It sounds like you might be young as you’re new to riding and driving, so make sure you’re financially ready to maintain both vehicles. 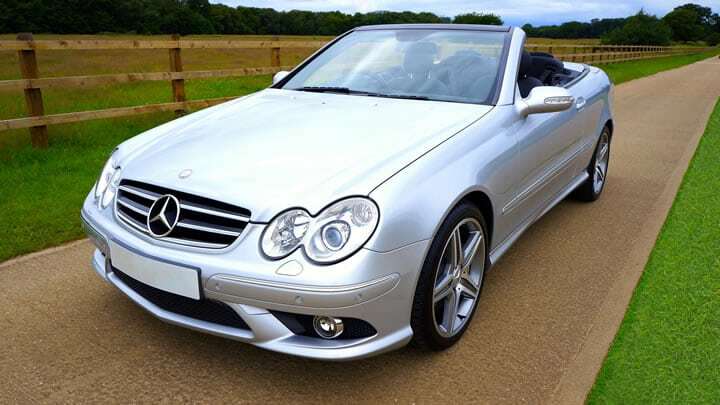 A free C230 is awesome (it has KOMPRESSOR / TURBO – Cool! ), but maintenance might be expensive. Speaking here with two hats on. First hat: I started on a motorcycle and went to a manual car after 6 years on bikes and cannot say it was a problem as such, just a little “different” and took time to get used to, but I didn’t get the two mixed up. Second hat; I am a Grade A Driving Instructor and have had a number of students who “convert” from bikes to cars. The main thing is that you already KNOW how to use gears and a clutch, you just have to learn different actions for doing the same thing in a car as you already do on a bike. It is literally, just the mechanics of the different actions you need to master and it doesn’t take long, I can assure you!